Westworld is already taking TV series universe by storm. The American science fiction western thriller television series created by Jonathan Nolan and Lisa Ray for HBO is based on the 1973 film by the same name, which was written and directed by American novelist Michael Crichton. The first season, consisting of 10 episodes, premiered on October 2nd, 2016 and concluded on December 4th. 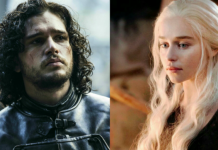 The second season – also a 10-episode season – is expected to make its debut in 2018. 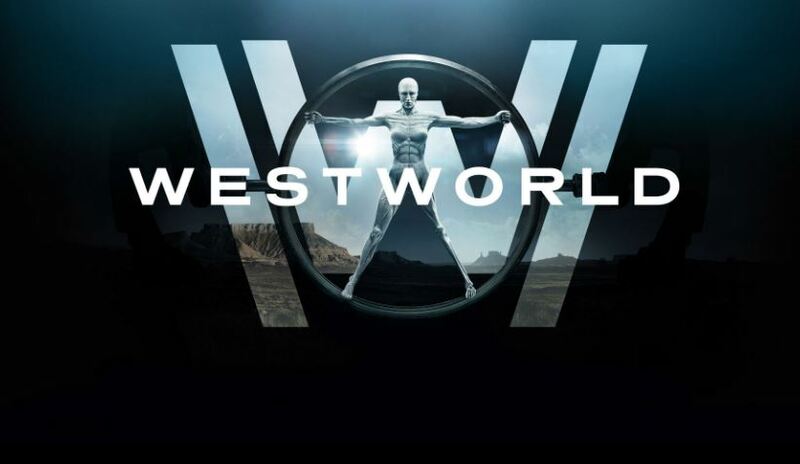 The story takes place in the fictional Westworld, a technologically advanced, Western-themed amusement park populated by synthetic androids dubbed “hosts”. And then there are “newcomers” or the “guests” who are visitors to this amusement park and who have the freedom to do whatever they wish, without fear of retaliation from the hosts. The new story-line has captivated the audience and fans can’t stop talking about it as they can’t seem to get enough of the sci-fi thriller. Jonathan Nolan and Lisa Joy recently talked about the series and where it’s headed to. 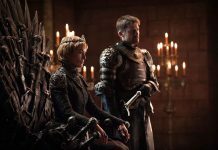 They also talked about how the success of Westworld is being compared to the success of HBO’s epic Game of Thrones series. 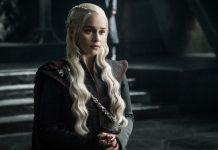 Nolan has revealed that if not for Game of Thrones’ massive success, they wouldn’t have partnered with HBO for the series. 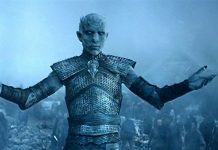 HBO flawlessly delivered the Game of Thrones series and it was because of that Nolan and team had the confidence to trust HBO to deliver Westworld in a way that only HBO can. 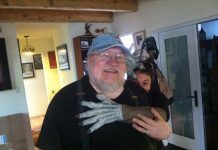 Nolan has also revealed that the production of Westworld is similar to the making of Game of Thrones in technical terms. 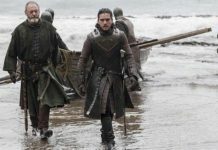 The second season is likely to be more like Game of Thrones, with drafts prepared and scenes for all episodes shot simultaneously the world over. Season 1 ended with episode 10 ‘The Bicameral Mind‘ where The Man in Black presses Dolores about Wyatt’s whereabouts and the center of the maze, and reveals he is actually an aged William. Dolores then remembers Arnold’s order to kill him and destroy the park, and that she is actually Wyatt. She attempts fighting back, Teddy rescues her, and they flee to a distant beach. The episode ends with Ford’s speech in front of Charlotte, the Man in Black, and other guests, criticizing their handling of the park. Dolores then shoots and kills Ford while an army of reactivated hosts emerge from a nearby forest.